Sohaila started her career at Mackenzie working as an intern in the structural department during the summer of 2013. 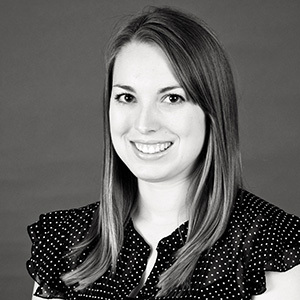 After returning to Oregon State University and completing her master's degree in structural engineering, she rejoined Mackenzie as a full-time structural designer. She contributes to projects across a variety of market sectors, including high tech, civic and public safety, and retail. Sohaila thrives on activity, which shows through her involvement in the Mackenzie community—she plays on the Mackenzie soccer team, attends firm-sponsored pick-up basketball games, and looks forward to future participation on activity planning committees. exercising, spending time with family and friends, listening to music. Learning more about that workd that we live in everyday.